The inaugural Peruvian Trail Horse Certification event was hosted last weekend by Alice Wolf at JyW Coyote Ranch in Bryan, TX. Prior to this event Devon Harrison was the first to certify her gelding LEA Marco Polo at a Paso Fino clinic earlier this month. 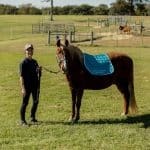 Marco is the first Peruvian horse to be certified as a Junior Trail Horse.After interminable rain in Texas, the entire weekend was sunny and gorgeous. Nine horses (7 Peruvians and 2 Paso Finos) participated in the clinic on Saturday. Rick Shaffer, clinician and Master Judge for the Paso Fino trail program, was the instructor. The clinic was focused on teaching horsemanship skills and developing a good working relationship between rider and horse. Plenty of practice and personal instruction on each test element prepared both riders and horses for the Sunday certification test. The participants described the event as intense and challenging, but very doable and a whole lot of fun. 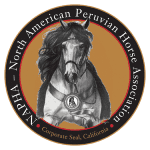 Five Peruvian and two Paso Fino horses were evaluated on Sunday in two sessions. All 5 Peruvians passed with Junior Level certifications and one Peruvian was additionally awarded a Senior Level certification at the same time. The first certified Peruvian Senior Trail Horse is MCD El Guapo owned by Alice Wolf. She will be preparing him to take the Master’s level test next. Junior level trail horse certifications were awarded to MLM Prada and MLM La Esmeralda, both owned by Rocking M Ranch and ERM Espartano and MLM Maiorca both owned by Jim and Tina Mewhinney. 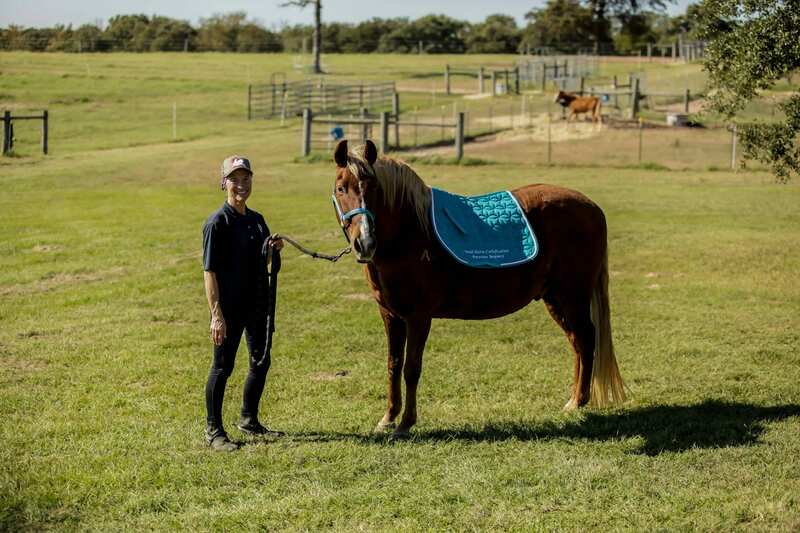 The horses will receive an engraved saddle pad and will have the certification noted on their registrations. At the event, Master Judge, Rick Shaffer also trained and tested two new judges who are now certified by the Paso Fino Association to test their Paso Finos as well as our Peruvians for Trail Certification. Congratulations to newly certified judges Megan Walker and Merri Chester.